The Dear Santa Board book is on sale for $2.98 at Amazon right now. That's 63% off the list price of $7.99! 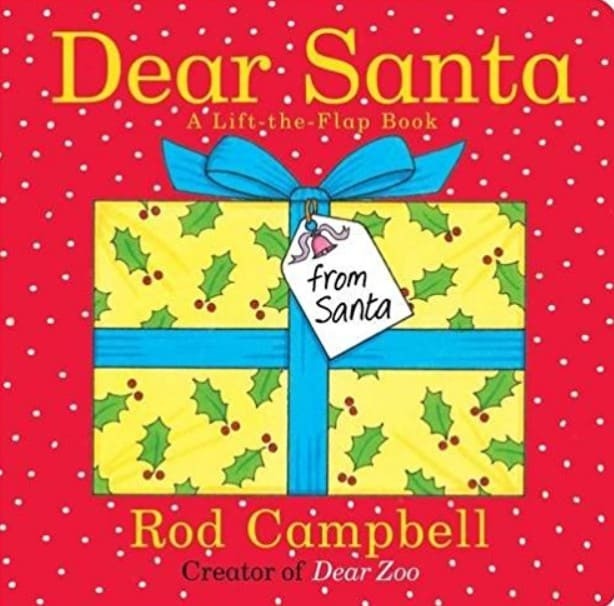 From Rod Campbell, the bestselling creator of the beloved classic Dear Zoo, Dear Santa is a lift-the-flap novelty book being reissued in time for Christmas! In this delightful tale, Santa is looking for the perfect present to send to a special child. Lift the flaps to reveal a big kite, a bouncy ball, and a mask! But nothing seems quite right…until Christmas Eve, when Santa finds the perfect gift to leave under the tree. 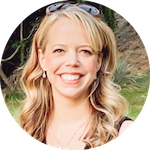 With lift-the-flaps throughout and a touch and feel element on the last page, this holiday tale is perfect for parents to read with their little ones.